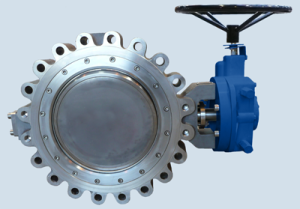 Established in 1961, Manufacturer of Firesafe Ball Valves to API 6D and API 6A in side entry, split body, Top Entry, Fully Welded and Cryogenic designs. Perar’s production range starts from sizes from DN ¼” to 60” ANSI 150 – 300 – 600- 900 – 1500 – 2500 – 4500 / API 2000 – 3000 – 6000 – 10000 – 15000 in cast or forged carbon steel, stainless steel and special alloys (LTCS, Stainless, Duplex, Super Duplex, Inconel, Titanium, Monel, 6% Mo etc ). Lever / Gear operated or actuated by electric, pneumatic, hydraulic or gas hydraulic actuators. Reduced bore and full bore. Established in 1961, Manufacturer of High Performance, Firesafe, PTFE seated Double Offset and Metal seated Triple Offset (Triple Eccentric) Zero leakage, Firesafe butterfly valves. Design standard API 609. Firesafe to BS6755. 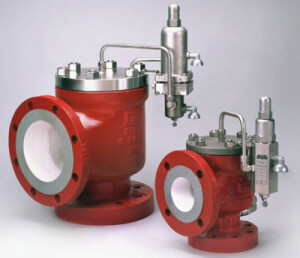 Wafer, Lug and double flanged body design available. Temperature range -196 degrees centigrade to + 600 degrees centigrade. Established in 1947, Designs, manufactures and services a full line of ASME Certified Pressure Relief and Safety Relief valves, test units and accessories to the oil, gas, petrochemical and power generation industries. 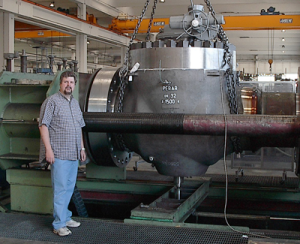 Conventional, balanced bellows and pilot operated. Sizes 1″ x 2″ to 20″ x 24″. Effective orifice areas from 0.110 to 159 square inches. Pressures from 15 psig to 6000 psig. Temperature range of -450 °F to +1500 °F. Established in the 1970’s, a Manufacturer of Integral Modular Double Block & Bleed valves, Monoflanges, Chemical injection valves, Sample valves, High Pressure Needle valves, Instrument manifolds, Subsea Double Block & Bleed valves. Available in all materials- LTCS, Stainless, Duplex, Super Duplex, Inconel, Titanium, Monel, 6% Mo. Able to offer Modular Double block and bleed to match ANSI B16.10 Face to face. 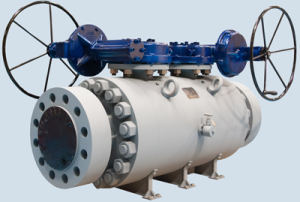 The needle , plug and instrument valve range covers up to 10,000 and 40,000 psi pressures.